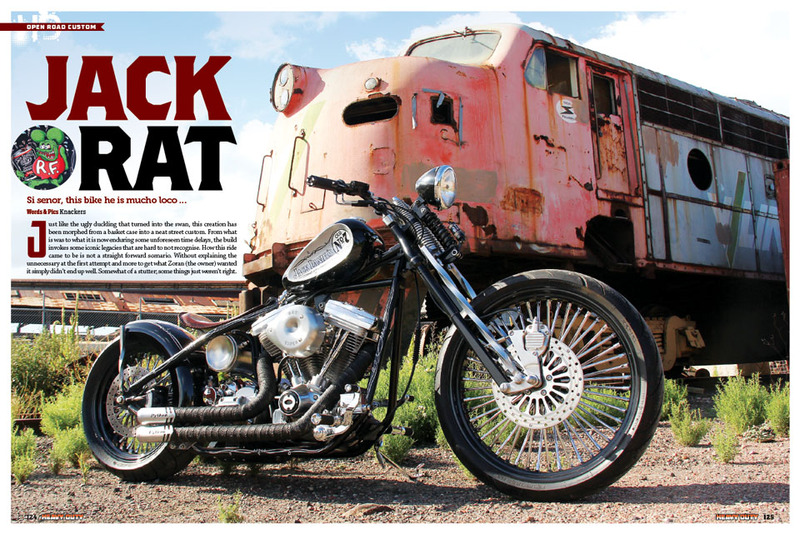 In this issue our cover bike and main feature is famous ’39 Knucklehead named The Tramp. 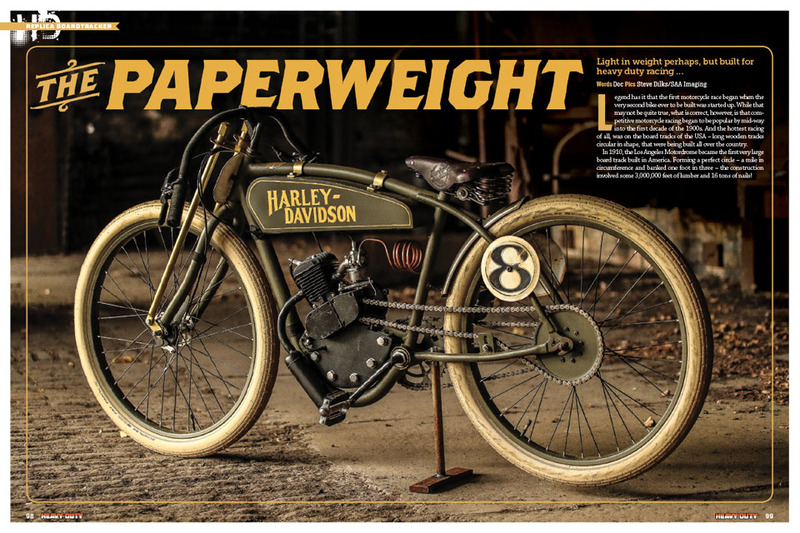 This was the original bike built by George Smith who went on to establish S&S Cycle – the best known high performance parts builder for Harleys in the world! 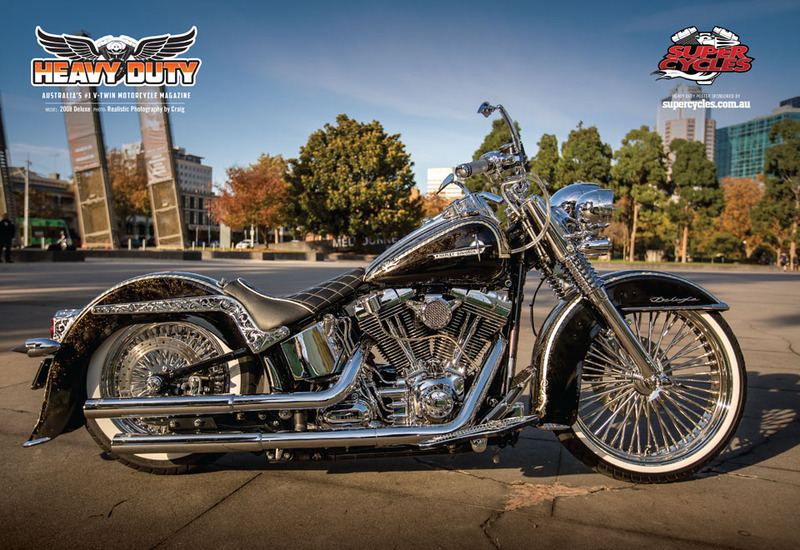 The visible history of this bike shows in every photo and we show plenty of them. As well, we feature beautiful little board tracker built using a eBay motor and a lot of skill. It's called The Paperweight for obvious reasons! 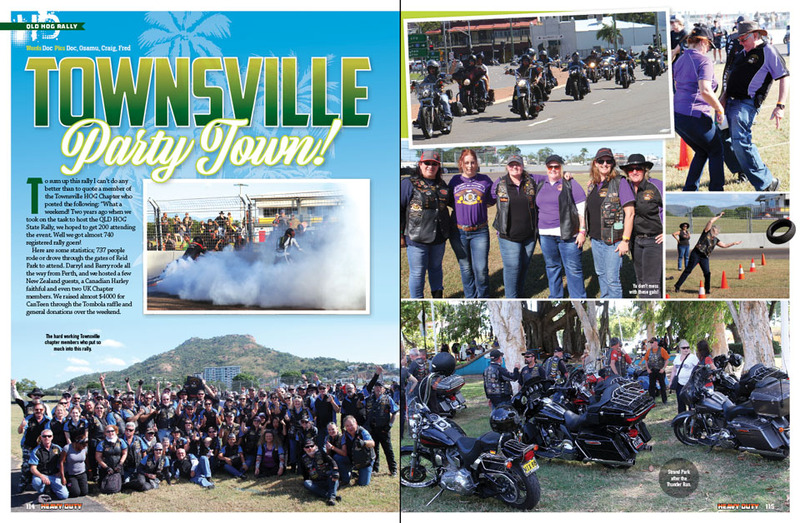 Staying with all things Harley, Doc rides a new Road Glide to Townsville for their 2018 HOG Rally, and we ride the H-D Street 750. How can they sell it for under $10K? Plus, you will meet our new project bike, Slim Jim, and catch up with all Doc’s Tech Torq. Until next time, stay warm when you ride!